A Forest Home Film. 1978. Director: Donald Crombie. Music: Charles Marawood. EP/12	(ST)	EMI. ED-3. 1978. The front of the sleeve has the words “2nd 12” E.P.” encircled, but no “1st 12” E.P.” has come to light. Music & Lyrics by Charles Marawood. Orchestra Conducted by Alan Dean. Sound Recording made by Bunratty Enterprises Pty. Ltd. All titles are published by Charles Marawood. 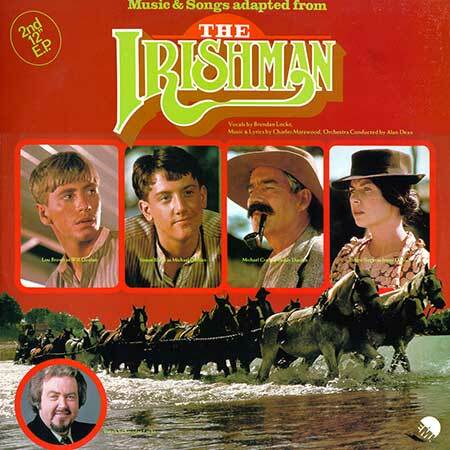 The Irishman’s Song. v: Brendan Locke.